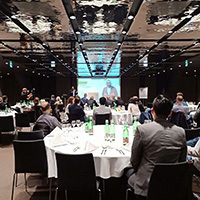 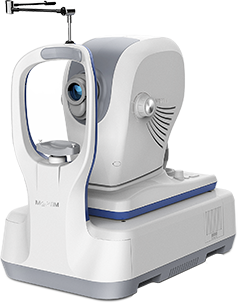 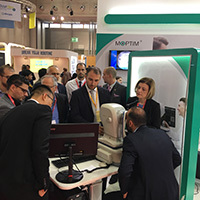 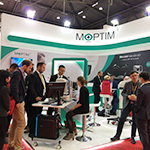 Shenzhen Moptim Imaging Technology Co., Ltd.
Hangzhou Moptim Medical Equipment Co., Ltd. 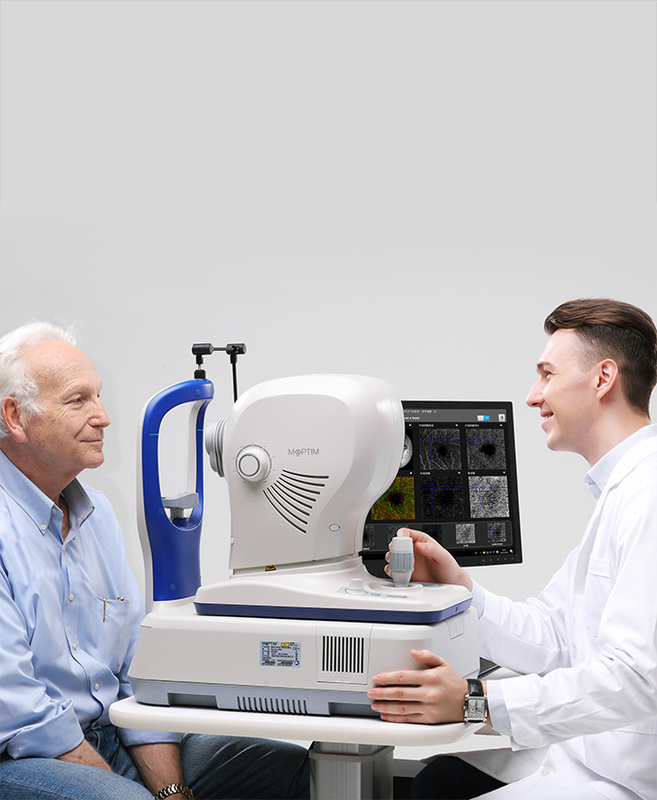 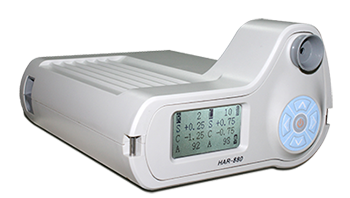 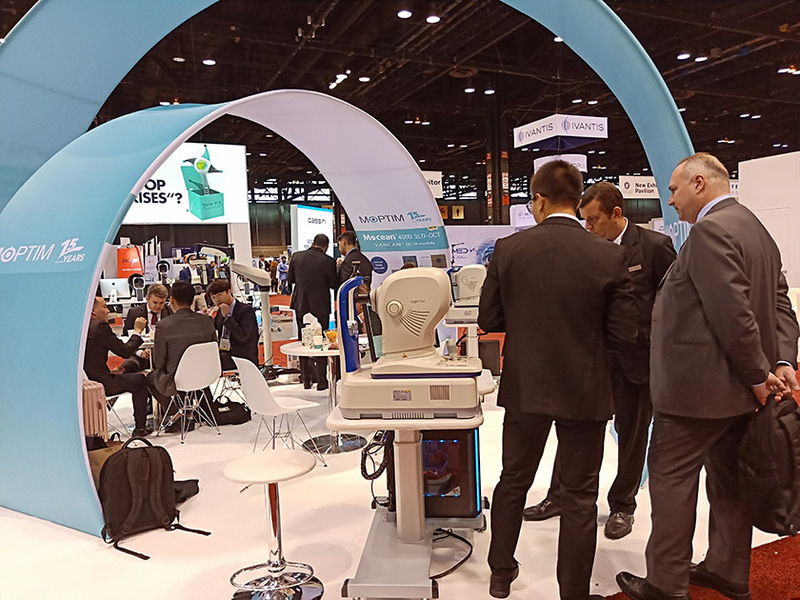 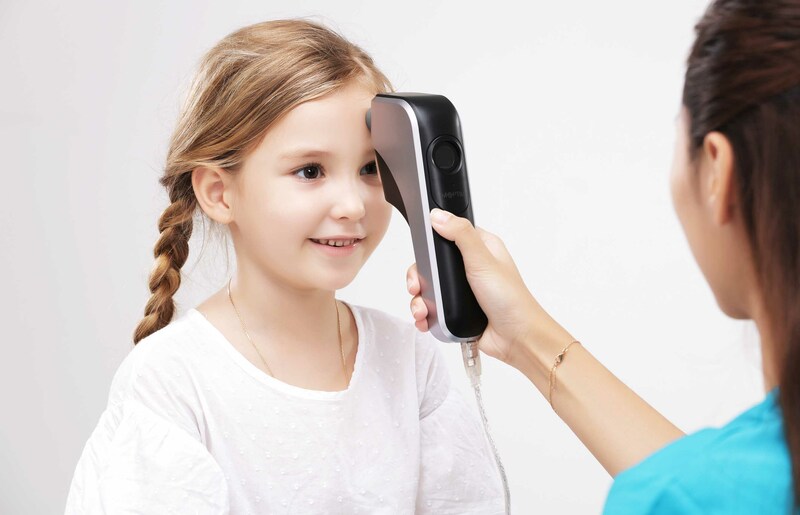 Improve the efficiency of your practice with our Shack-Hartmann wavefront handy auto refractometer and smart visual acuity tester. 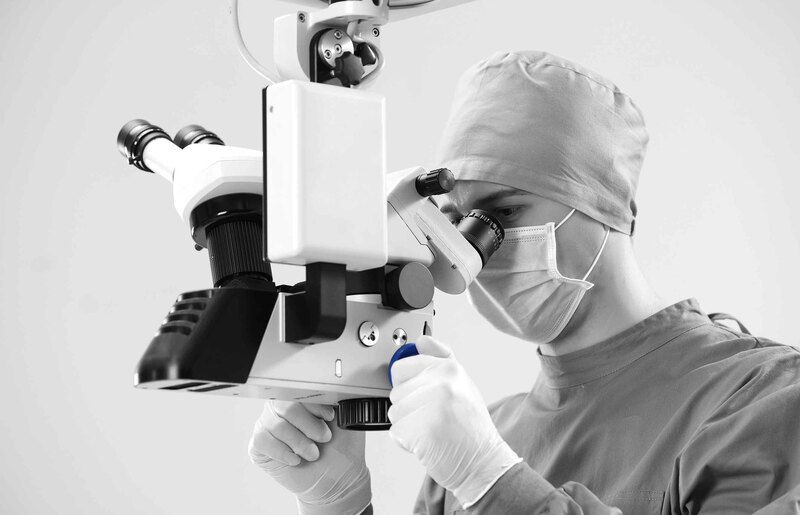 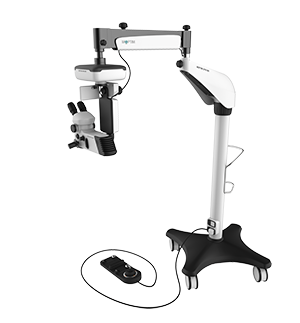 With 15 years experience in manufacturing optical gynecology colposcope, we are proud to introduce the surgical microscope line with top-class optics.